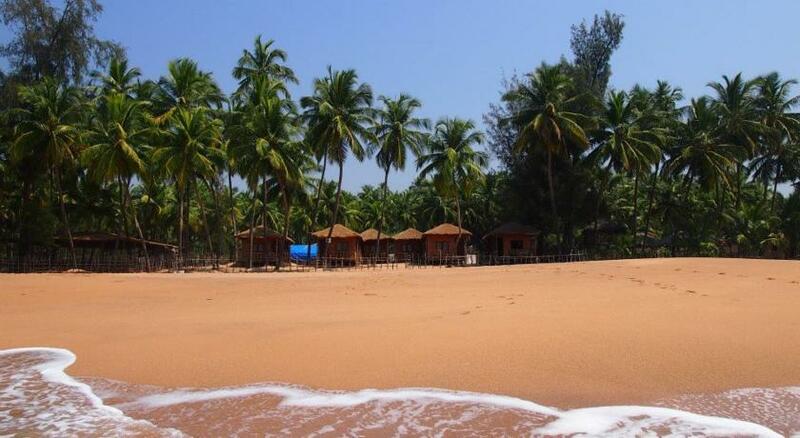 Kamaxi Beach Resort is a beach front property located at Polem beach in Canacona, south Goa. Consisting of wooden cottages, deluxe A/c rooms and a restaurant you are bound to fall in love with this place and make it one of your favorites. 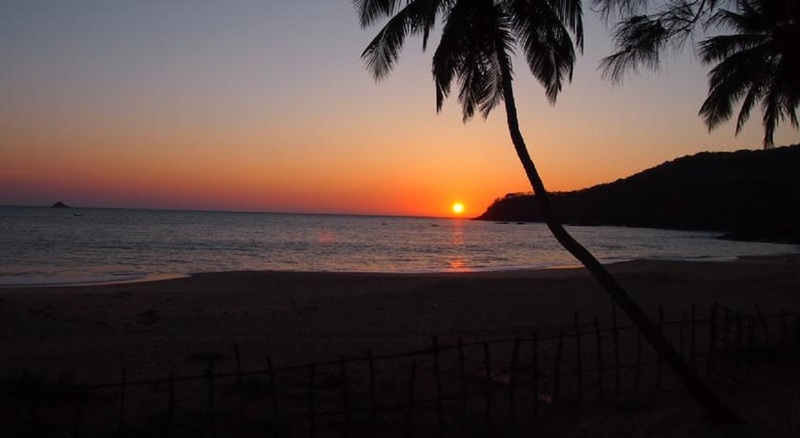 Polem is located on the southern most tip of Goa and as such you will find the beach free from large crowds and hawkers. 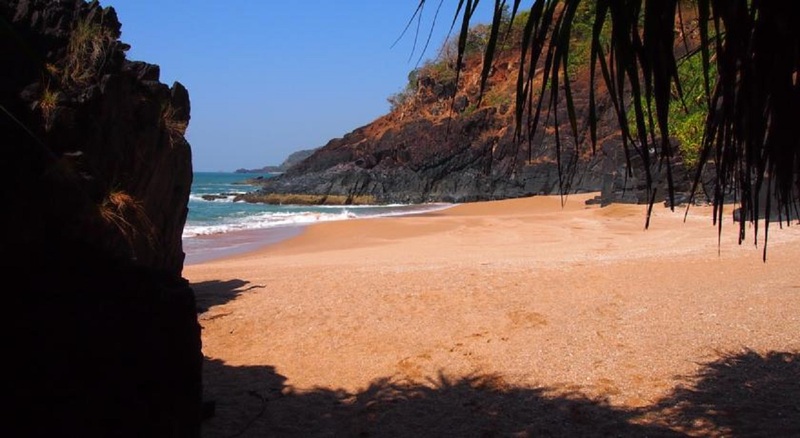 This is one of the few beaches in Goa where you will find a lot of privacy and peace of mind to be all by yourself. The rooms are right on the beach and you can enjoy the beautiful sea view from the room and of course a dip in the sea is just a few paces from your door steps. At Kamaxi beach resort you will find a 24-hour front desk and a bar. The property offers free parking. If you feel like visiting the surroundings, check out Agonda beach (30 km) and Palolem Beach (25 km). This resort is 60 km from Goa International Airport. We speak your language!